Love playing Football? Love Golf? 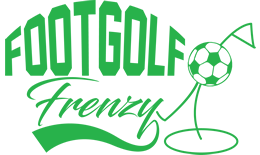 Why not try the hybrid sport of Footgolf? You'll love the football kicking skills required combined with the precision of golf. 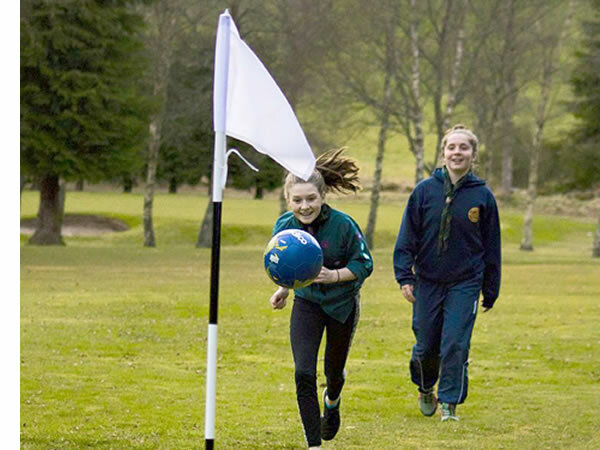 Think you have the right skill-set then there are plenty of courses in Aberdeenshire to give Footgolf a go. Why not try Footgolf at Torphins Golf Club in Royal Deeside which is about 20 miles west of Aberdeen. 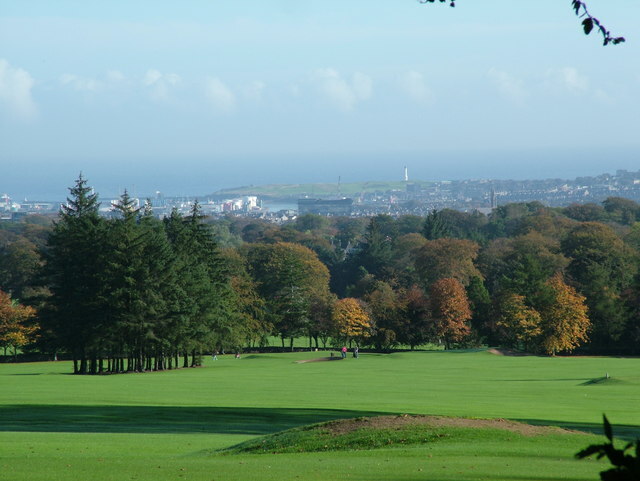 This course has ingeniously incorporated a 9-hole Footgolf course into four existing fairways of their main golf course. 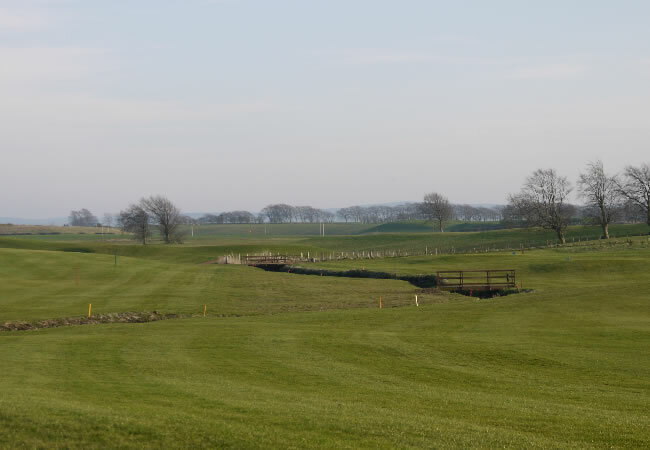 There is also Broadlees Footgolf in Chapelton, Strathaven which is a popular family course set in wide greens and an open setting or Aberdeen Footgolf at Hazlehead Golf Complex.